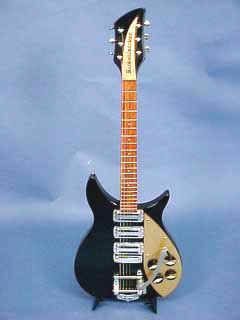 This model is a vintage reissue of the guitar John Lennon bought in Hamburg 1960. 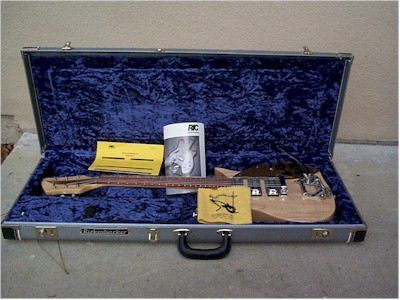 John´s guitar was a 1958 model Capri 325. 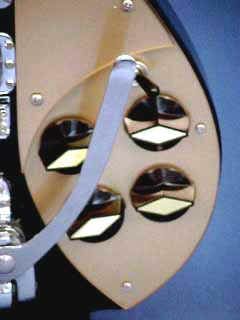 Originally it had two control knobs but was upgraded to four knobs in 1959 before being shipped to Hamburg. 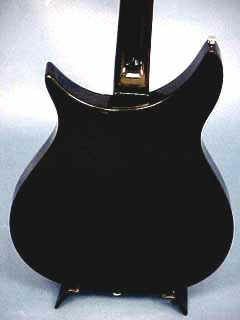 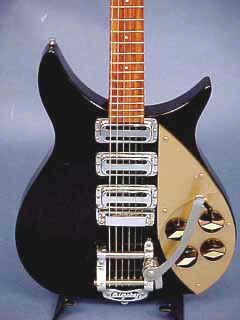 The original guitar had a single gold pickguard and a Kauffman Vibrato tailpiece. 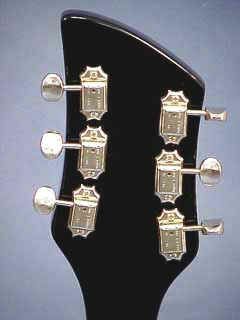 John replaced the Kauffman with a Bigsby Vibrato tailpiece. 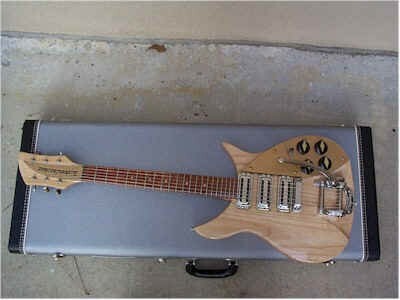 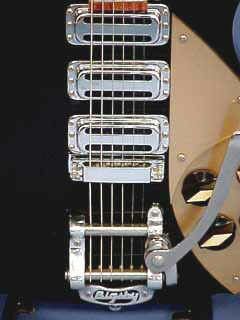 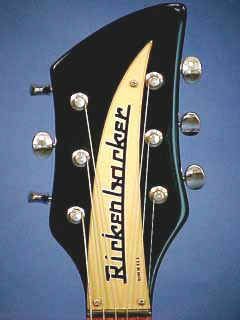 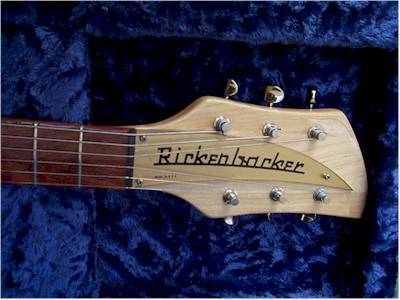 He also had a Bigsby bridge, while the 325V59 has a Rickenbacker bridge. 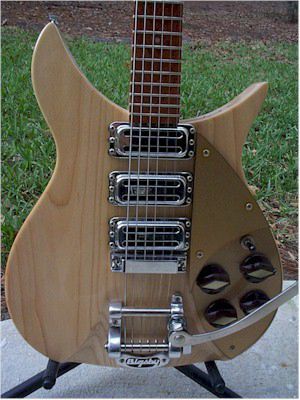 This reissue model has double pickguards and a Bigsby tailpiece. 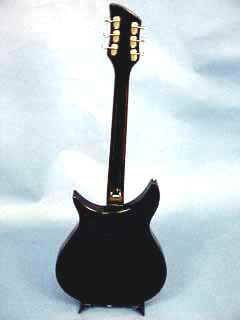 It´s also equipped with TV-style control knobs, just like the original guitar. 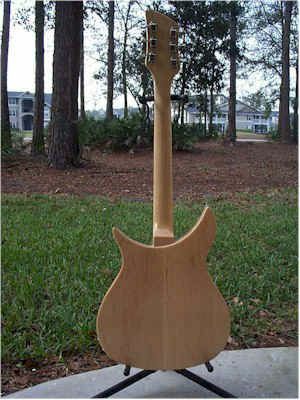 Scroll down for more pictures!